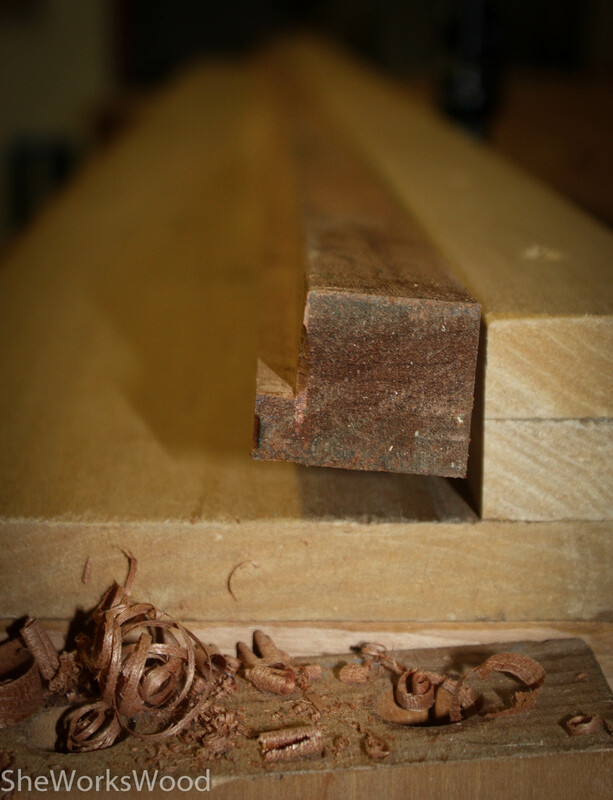 I bought a nice 8′ piece of quarter sawn Sapele to make picture frames. I ripped it and put it on the shooting board to cut the rabbet for the picture to fit in. 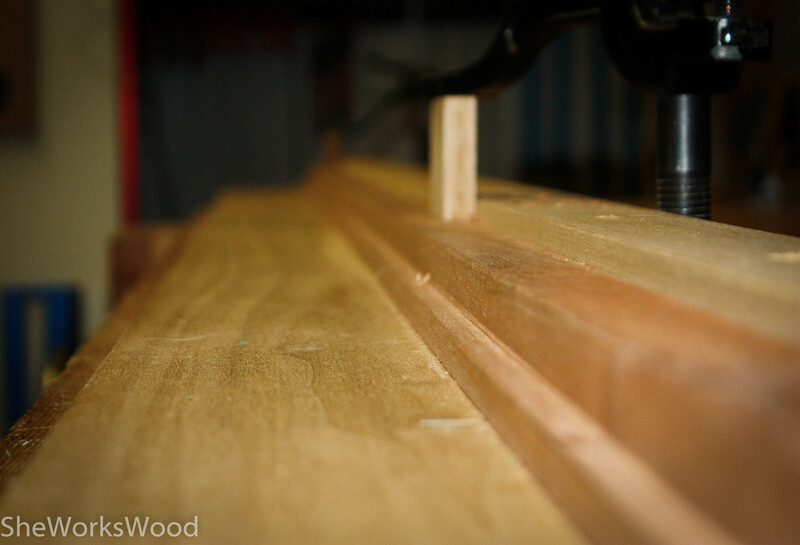 I had to clamp in down to cut the rabbet and when I un-clamped it, check out what happened. And the bend is not your imagination. 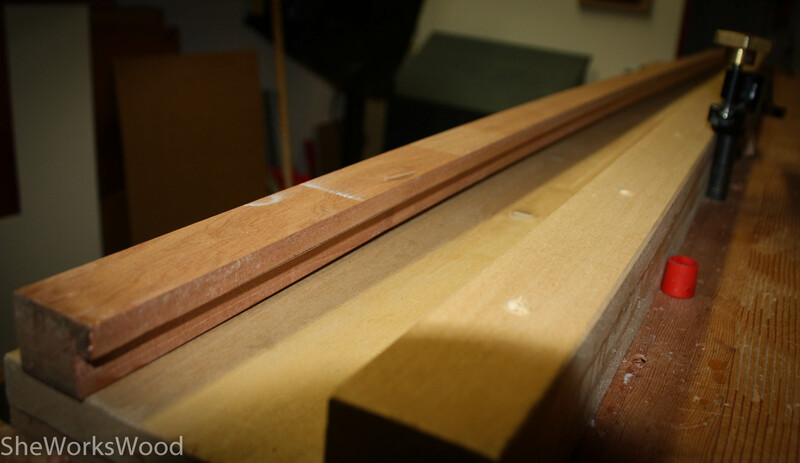 This entry was posted in picture frame, Sapele and tagged picture frame, Sapele. Bookmark the permalink. 7 Responses to Twist and Shout! Ha! Yes, there was a lot of twisting AND shouting of unrepeatable words going on. Yeah … that might be this board’s gona end up.